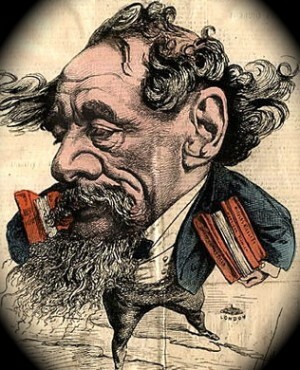 Scenes from the works of Dickens are read, discussed and dramatized during regular monthly meetings, September to June. Members include actors, writers, teachers, playwrights and people from many walks of life. The Friends of Dickens New York is an educational, literary and cultural organization devoted to activities that celebrate and disseminate the works of English novelist Charles Dickens.